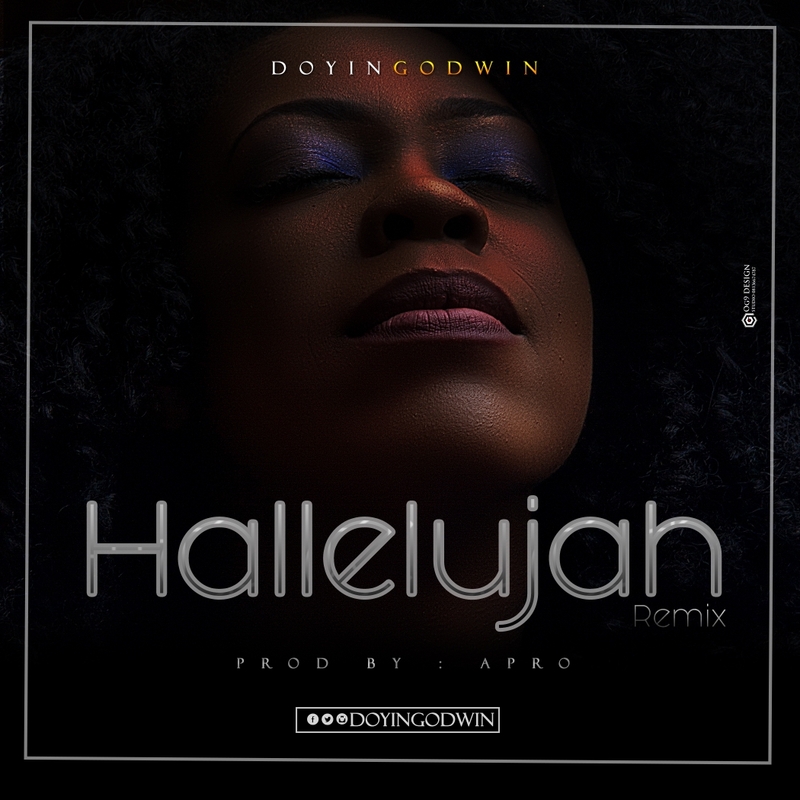 Nigerian renowned gospel singer, songwriter and worship leader, Doyin Godwin dished out a brand new spirit filled song, titled: “Hallelujah”. 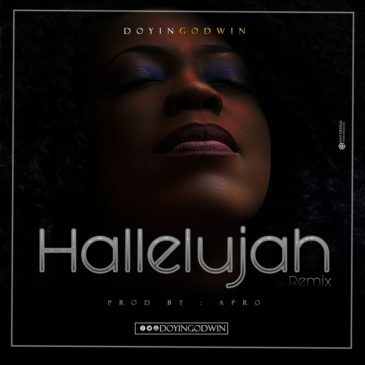 Doyin Godwin is a vibrant God chaser: a dedicated wife and mother with a passion for deep and unrestrained worship. One of her heart’s desire is to experience Gods power and intimacy and to replicate it in the lives of others. She began singing from a tender age and has pursued her purpose of leading men to yearn for and experience God for over a decade. She currently serves as a worship leader at her church Living Word Assembly of PAMI, Kaduna. Hallelujah is a song birthed in the place of prayer from Revelation 19:6. It means to “Praise Jehovah”. This is a song of the spirit, received from the halls of heaven for the worship of the one true God. Hallelujah!